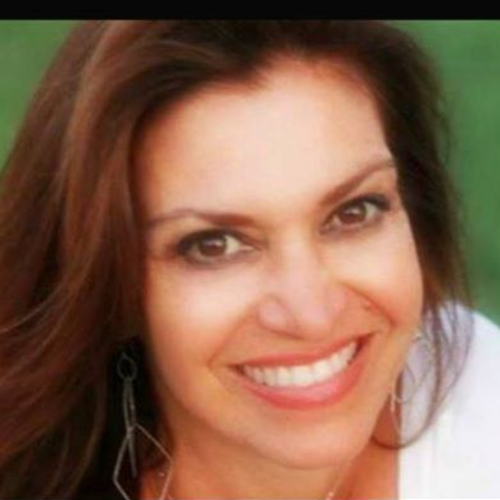 Jennifer Savino was born and raised in Las Vegas, Nevada teaching holistic health and healing at an early age. She published her first book "Your Breath Heals" 6 Simple Tools for Stress Reduction or Managing Pain in October, 2014. She realized through years of teaching yoga, pilates, movement and meditation, the BREATH is the foundation of everything you do. We live in a society where doing is more important then being. Her belief is that less is more. She utilizes simple tools to connect with your breath as a way to uncover unconscious beliefs and biographical memories imprinted in your energetic dna through family, relationships, religion, society, and what the media claims to be true for you. As we uncover these hidden truths in which we have held in our bodies through stress and pain, we awaken to the inherent truth of our body, mind, and spirit. She guides her clients utilizing Pranayama Breathwork, yoga, pilates, and guided meditation so one can experience a deeper sense of presence, peace and integral balance in their life. Jennifer now resides in California, teaching workshops and retreats at resorts, community centers, womens circles, highschools and corporate wellness.